Short Product Description: This is a jar of soft and moisturizing hair and body butter. It smells and feels amazing. 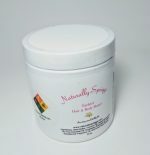 This is a jar of soft and moisturizing hair and body butter. It smells and feels amazing. It is scented with euculeucal essential oil, tea tree essential oil, and Arabic sandalwood fragrance oil. This product is loved by men and women alike. 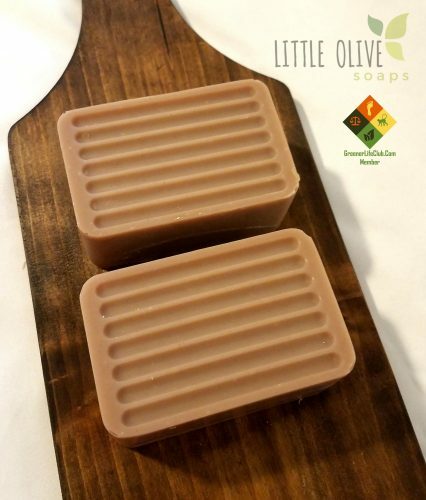 It feels great while being applied and it soaks right in your skin, leaving you moisturized.